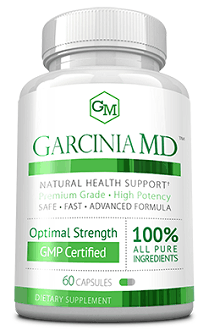 Due to its white kidney and Garcinia Cambogia extracts, this dietary supplement can help you achieve good weight loss results. 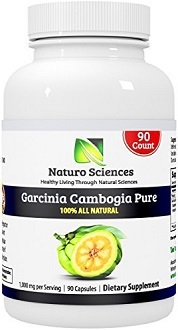 Manufactured by Top Secret, the Garcinia Cambogia Extract 50% HCA supplement promises to help you achieve spectacular weight loss results by boosting your metabolism, supporting lean muscle development, and efficiently supporting the weight loss process. 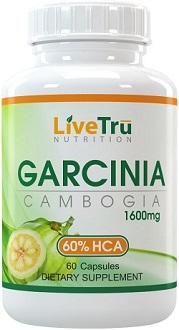 The product is delivered in a white bottle and features an eye catching silver and red label, attractive fonts, and an image of its main active ingredient: the Garcinia Cambogia fruit. The aim of this review is to provide you with useful information about this product’s efficiency, price, and recommended dosage. 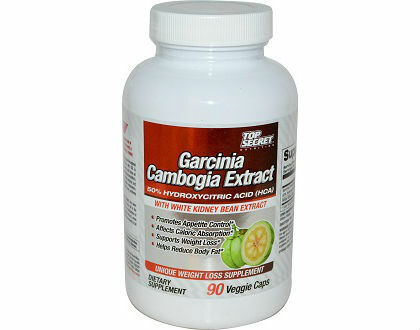 Garcinia Cambogia Extract, responsible for enhancing the weight loss process, mainly due to its HCA compound, a compound that prevents fat accumulation and, at the same time, reduces the carbohydrate metabolism. White Kidney Bean Extract: this ingredient is responsible for improving the carbohydrates digestion and burning them at a quicker pace. The recommended dosage for this product is 2 capsules before each meal, preferably on an empty stomach. Users should not exceed the recommended daily dosage (i.e. 6 capsules per day). Some users may find this daily dosage uncomfortable and difficult to remember. Though the original price for one bottle was $22.99, you can now purchase it for $20.99. Each bottle contains 90 capsules. At a 6 per day recommended dosage, one bottle will last 15 days, which basically means $1.39 per day. The product’s official website offers no guarantee. Potential customers might find this aspect unsettling, especially since a money back guarantee fosters a feeling of safety. The Top Secret website contains 2 testimonials that rate the product with 5 stars as far as its efficiency is concerned. On Amazon, the product was rated 4/5 stars by 7 users. Overall, these are good signs. 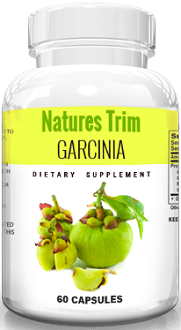 Due to its white kidney and Garcinia Cambogia extracts, this dietary supplement can help you achieve good weight loss results. Though the product enjoys positive customer reviews, the fact that it does not offer a money back guarantee diminishes its credibility.